Our designs from this collection are inspired by the world famous Atlantis Ring. 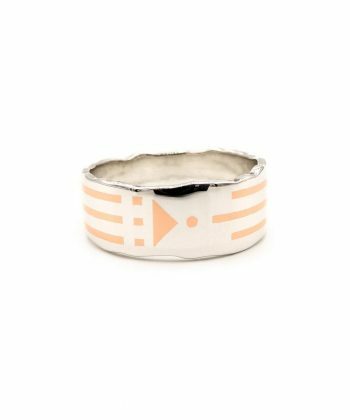 Unlike our designs, the original Atlantis Ring is made from a kind of earthenware or pottery. This ring was found in the King valley in Egypt by Markies d’Agrain, a French Egyptologist, somewhere around 1860. The ring was completely different compared to all other Egyptian items that were found. 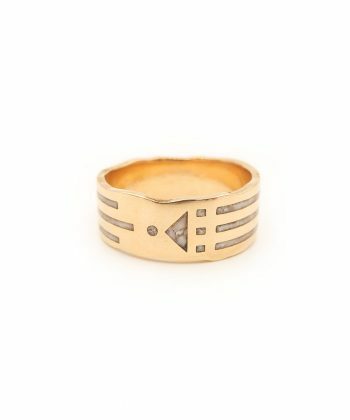 According to Markies this ring did not come from the Egyptians, but from their predecessors; The Atlanteans. There are many different designs of the Atlantis ring. But the power of the ring is in the symbol. We have incorporated this remarkable symbol into new unique designs. One ring is in combination with the rare gemstone larimar. Larimar is also called the Atlantis stone or the dolphin stone, because the stone is strongly connected to Atlantis and contains dolphins energy. This makes the energy of the stone playful and joyful. By wearing one of our Atlantis Designs you let the Atlantean Ascended Masters know that you’re willing to receive and bring back the Ancient Knowledge to the New Earth Grid.